The tongue is an important muscle and the contact with the hard palate during the articulation of a syllable or during swallowing is fundamental. Patients who have had cerebrovascular or other neurological disorders may have impaired speech and swallowing problems due to decreased ability to control the tongue. 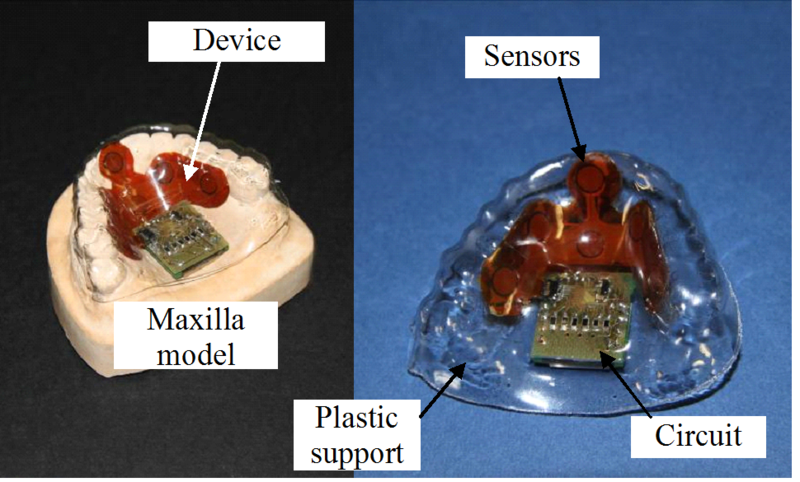 In this work, a device with the aim of providing a non-invasive aid for the rehabilitation is described. The proposed device has been designed with the purpose of measuring the tongue pressure on the palate directly in the oral cavity and transmitting the data wirelessly. The device is minimally invasive, because no cable is used to connect the pressure sensor placed in the oral cavity with the reading unit placed outside. 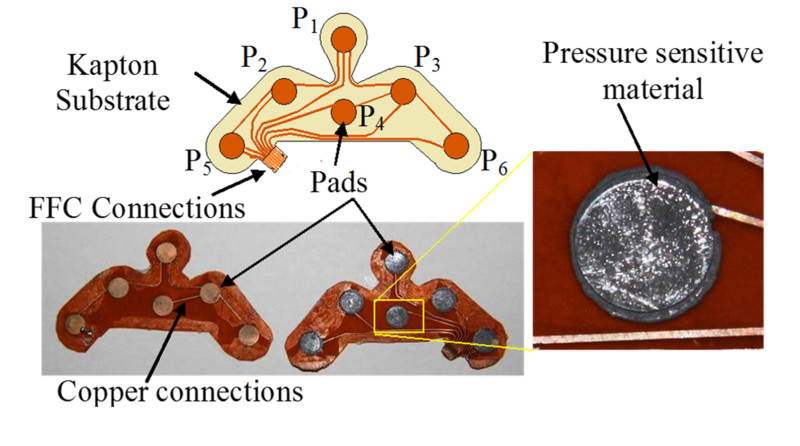 A first prototype was developed and preliminary testing data for the analysis of the sensor behavior have been performed. A specific experimental setup has been designed and realized and a testing protocol has been defined and adopted. The obtained preliminary experimental results show a wide measurement range, up to 100 kPa. Application fields of this device are the treatment of people with swallowing or phonetic disorders. © 2014 IEEE.